The purpose of the Gym is to provide residents of all ages from 9 to 90 a facility that can be used to provide health benefits through exercise- in all weathers! Health is serious but you are expected to have some fun carrying out these activities and the intensity of exercise is determined by you working at your own speed. 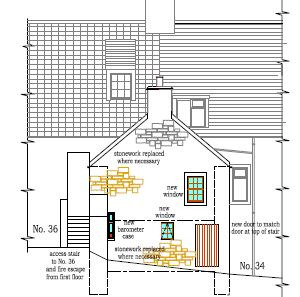 This is a B listed building in need of extensive improvement from roof to internal condemned floor and a soil based lower floor. We have consulted with the current owners who will not resist an attempt to take over the lower floor. The building when completed will enhance the importance of the Harbour both as a working harbour and as an iconic visitor attraction. 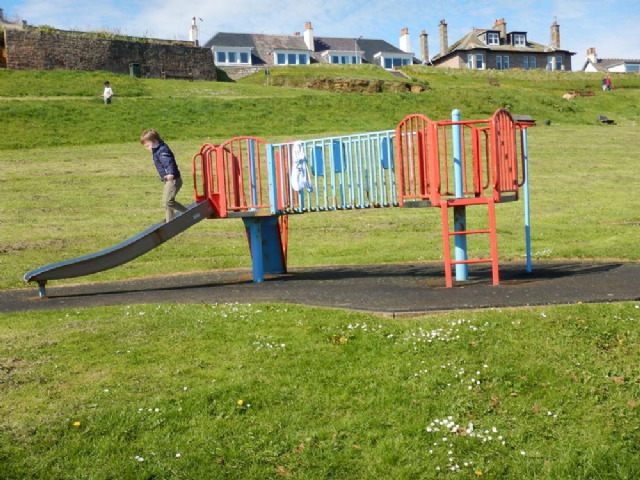 The playpark is situated at Roomebay and was in dire need of renovation. Along with the Community Council grants of over £60,000 were obtained to allow replacement of all play activity equipment. Renovation starts in March 2019 and will finished by June 2019. The playpark will then be an attration to local children and visitors. The tennis courts situated in Beechwalk park. 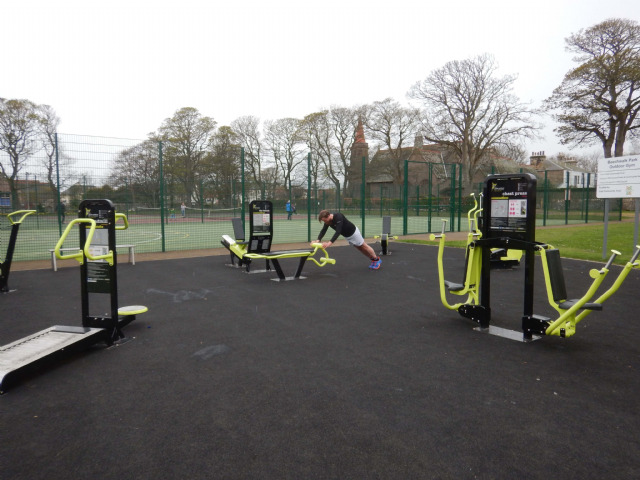 The tennis courts and Muga (multi-use games area) pitch were constructed in 2014 as result of co-operation between Crail Trust and the Community Council with grant funding of £105,000 from the Fife Environment Trust and Crail Common Good Fund. After a three year planning stage and a years construction the turbine is now generating money. It must be expected that some time will elapse before a significant return will come to Crail. 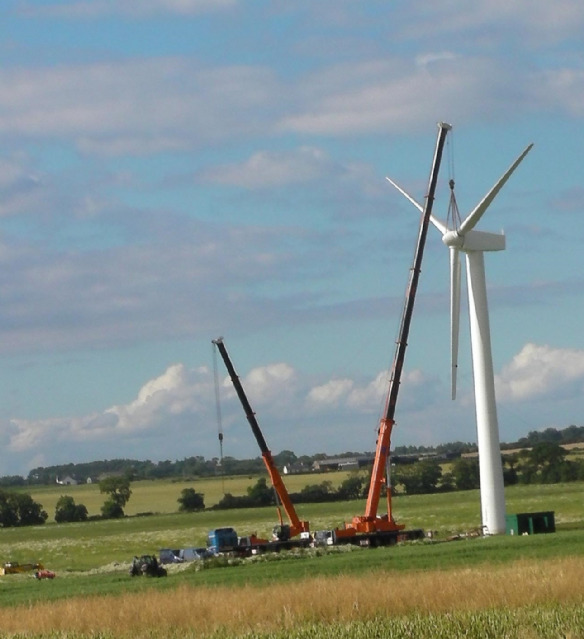 However the turbine has a projected life span of 20 years and returns will come – in the form of thousands of pounds per year – in time. In due course a computer display will be available to illustrate turbine output , probably at the school although this cannot be implemented at the moment . Please note that the turbine does not rotate below about 3metres per second, as power generation is negligible at these speeds.